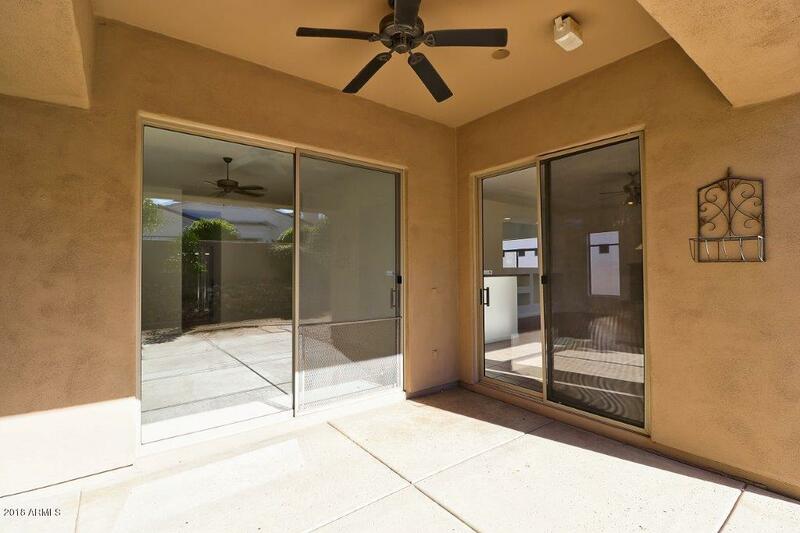 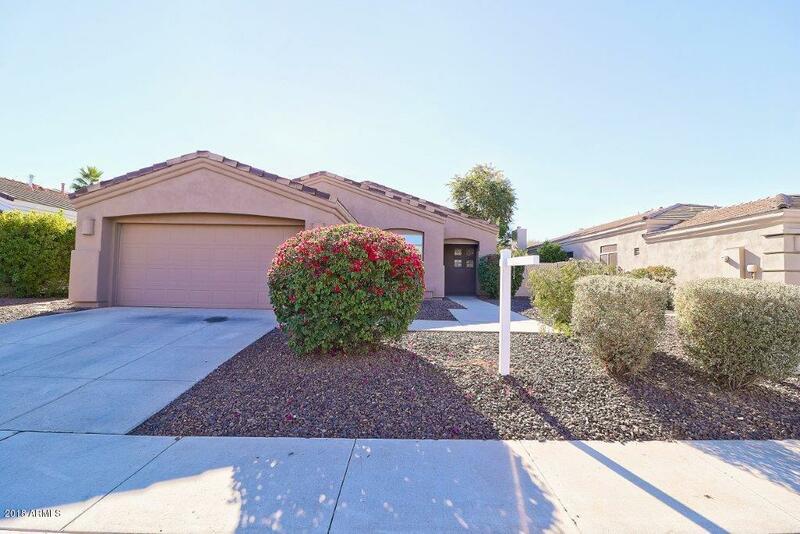 Fresh and clean single story spacious three bedroom two bath home in private gated community with community pool & spa! 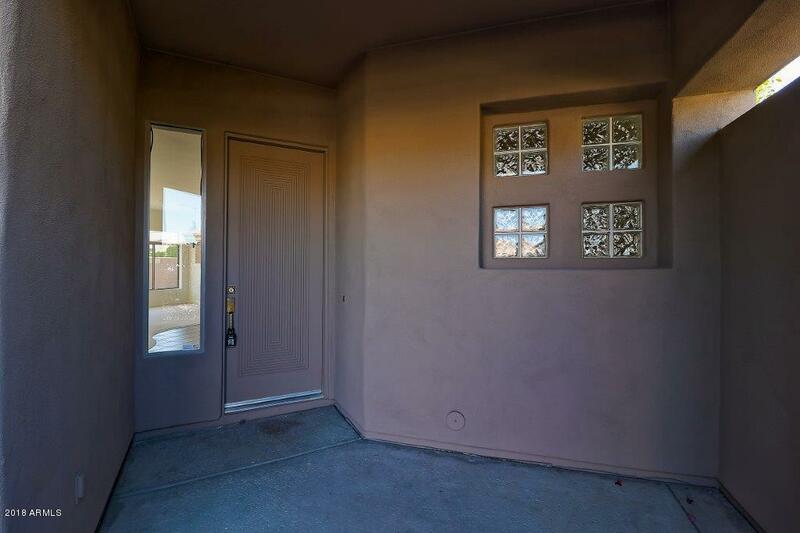 All new interior and exterior paint! 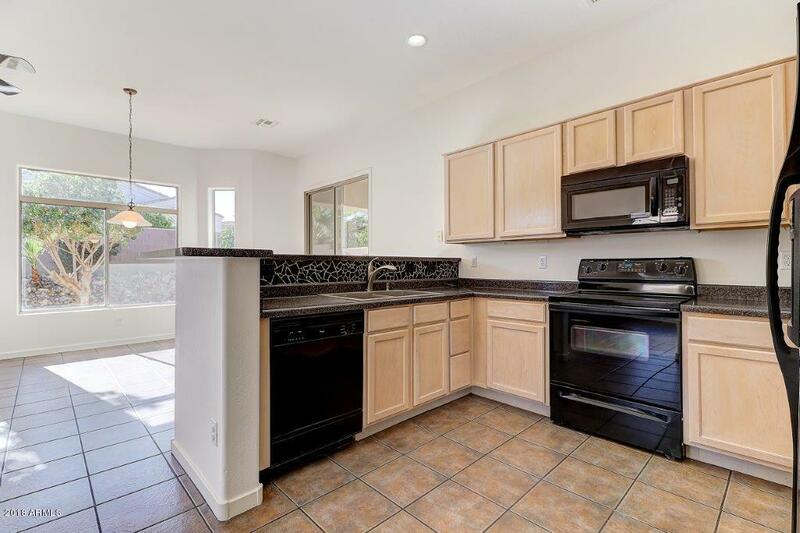 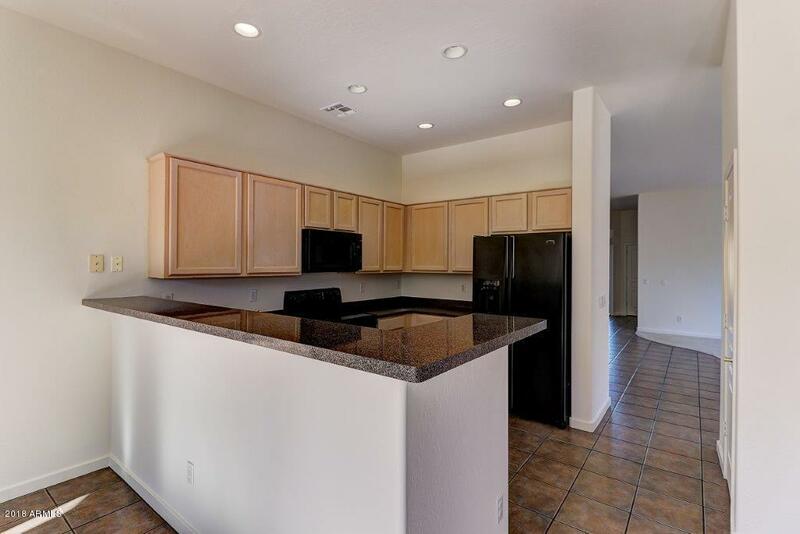 Upgraded kitchen has raised breakfast bar with custom back splash, plenty of cabinet space and black appliances! 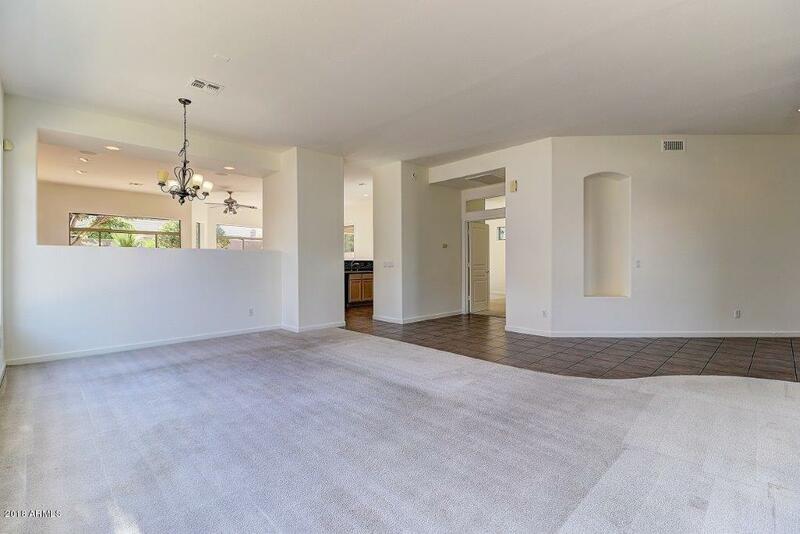 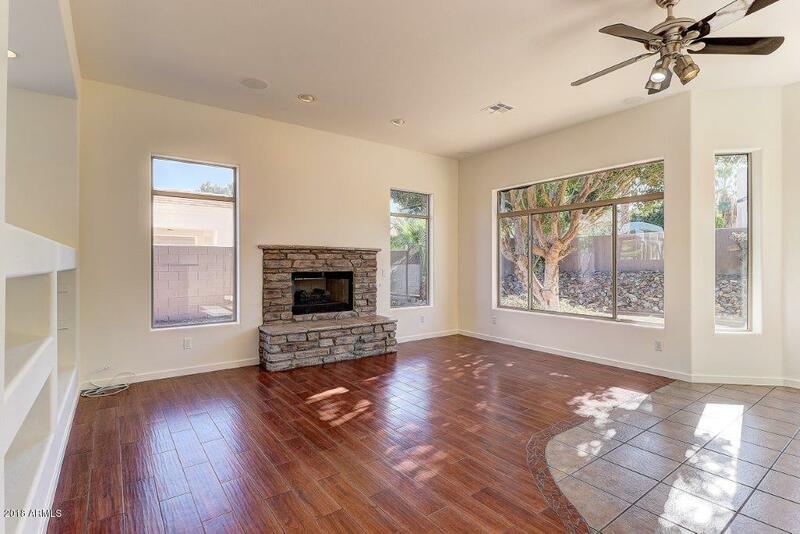 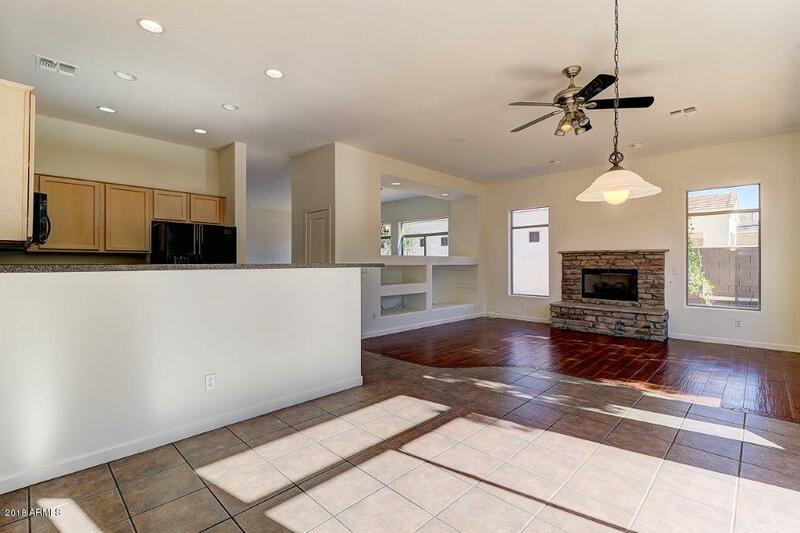 The great room has hardwood flooring with a cozy stone fireplace! 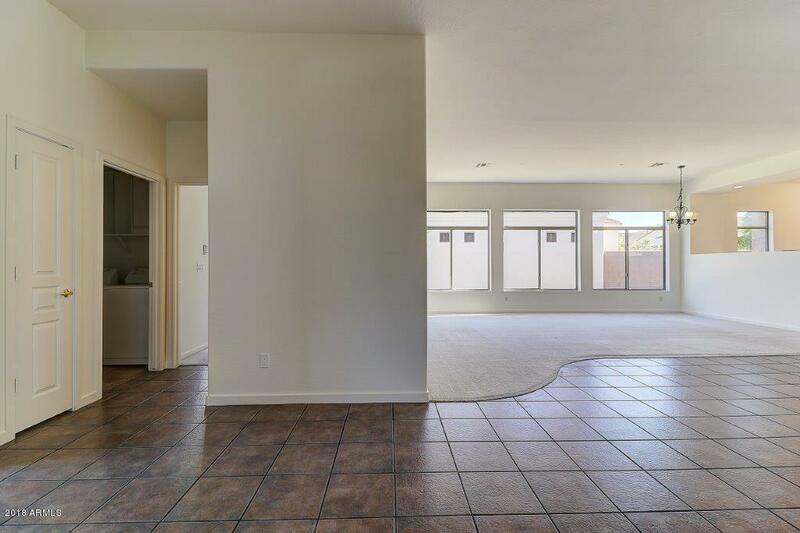 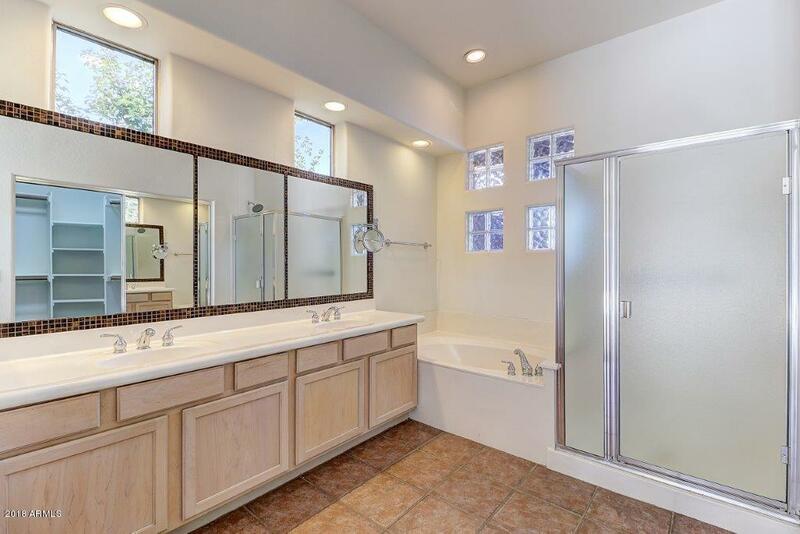 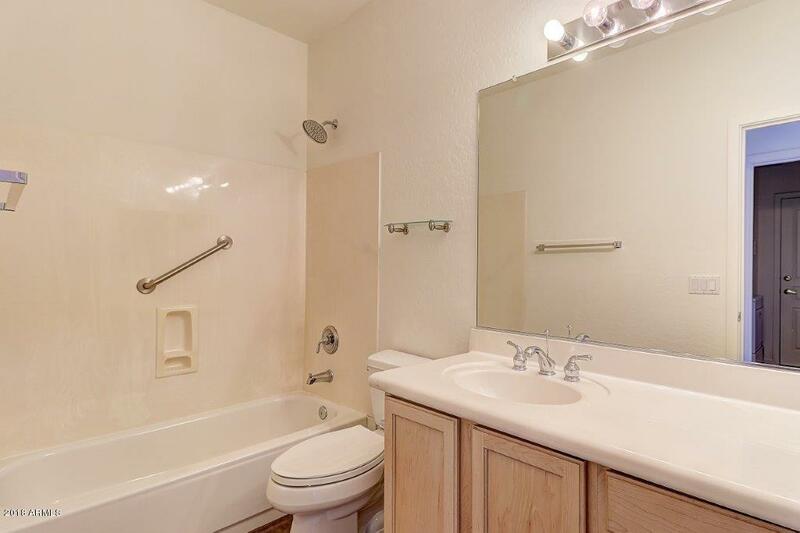 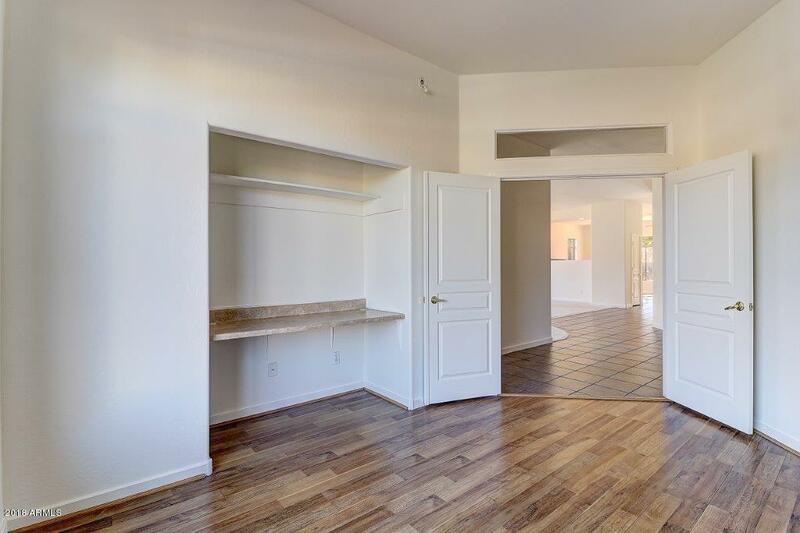 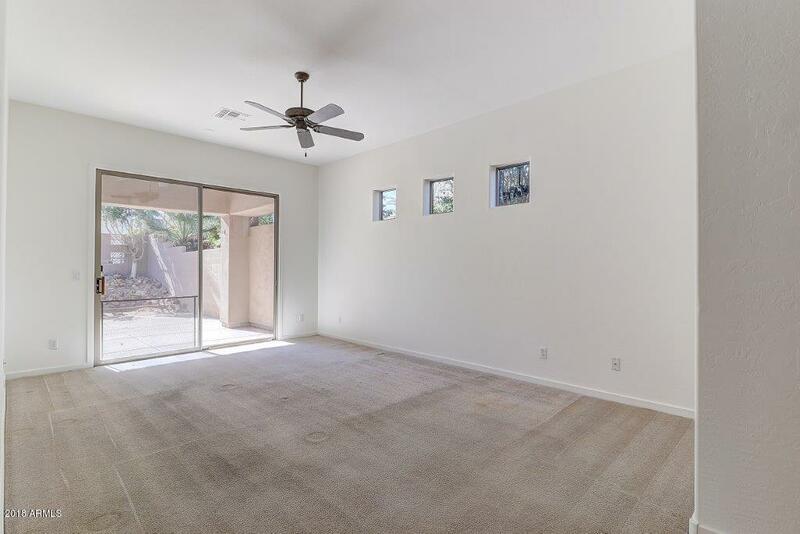 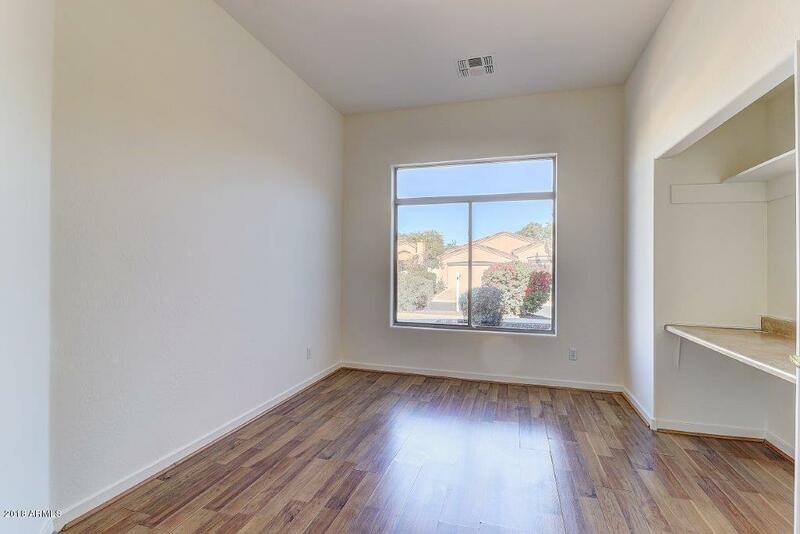 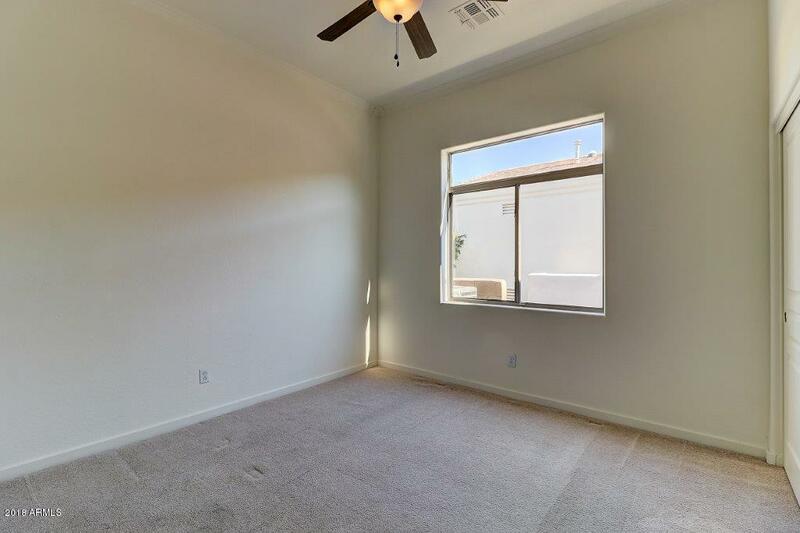 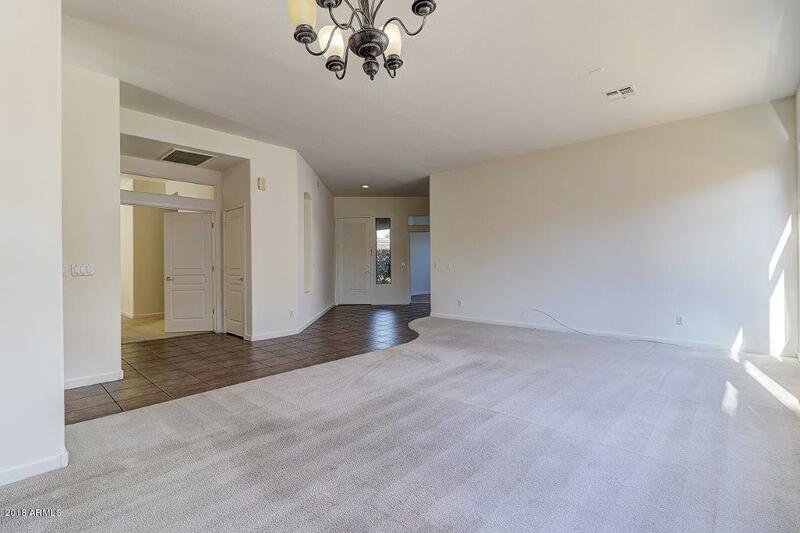 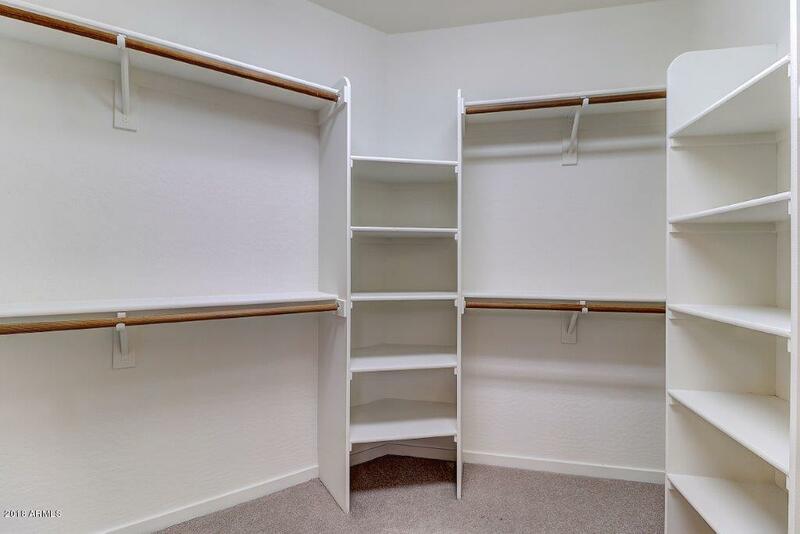 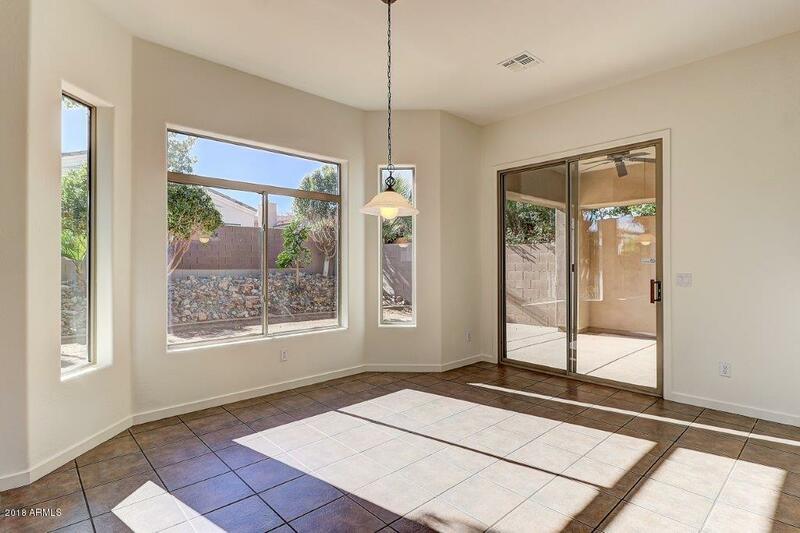 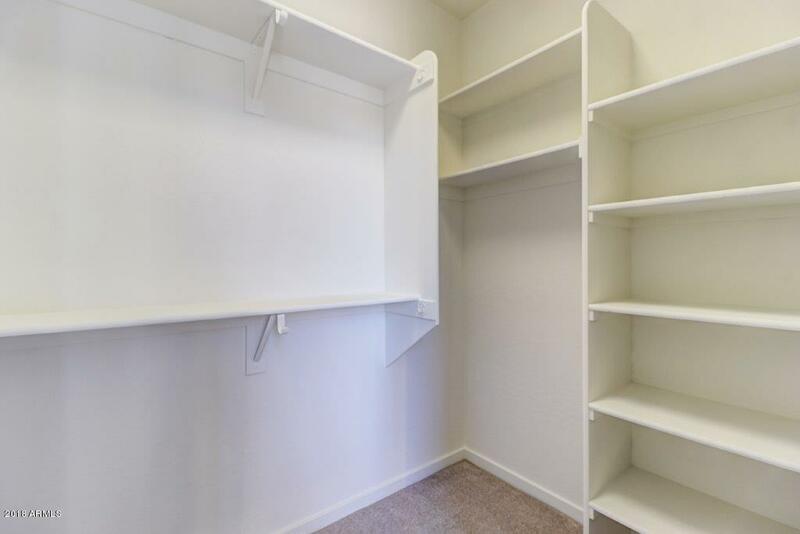 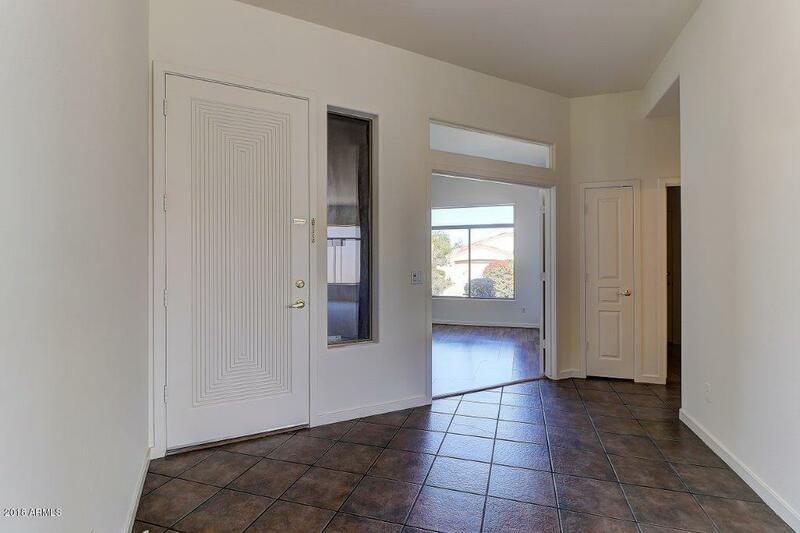 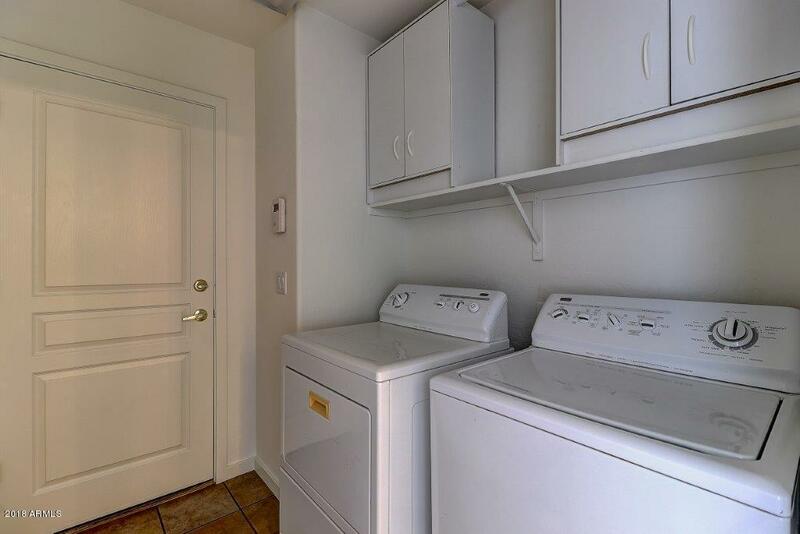 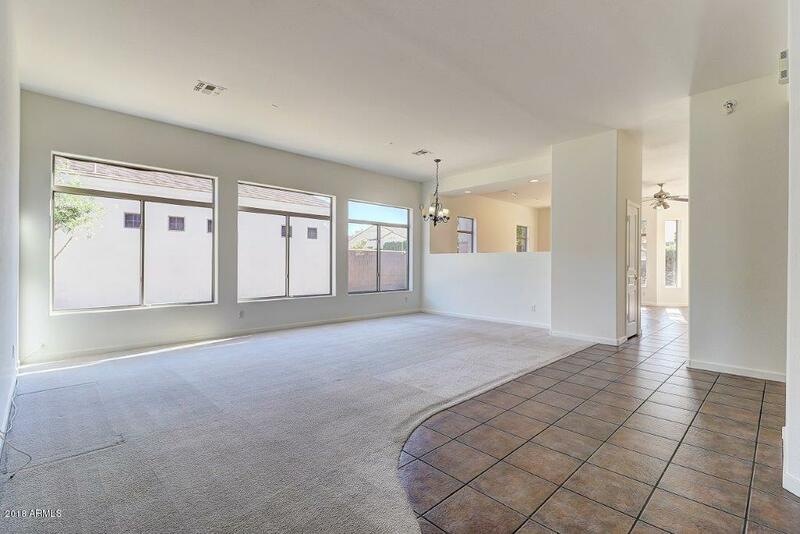 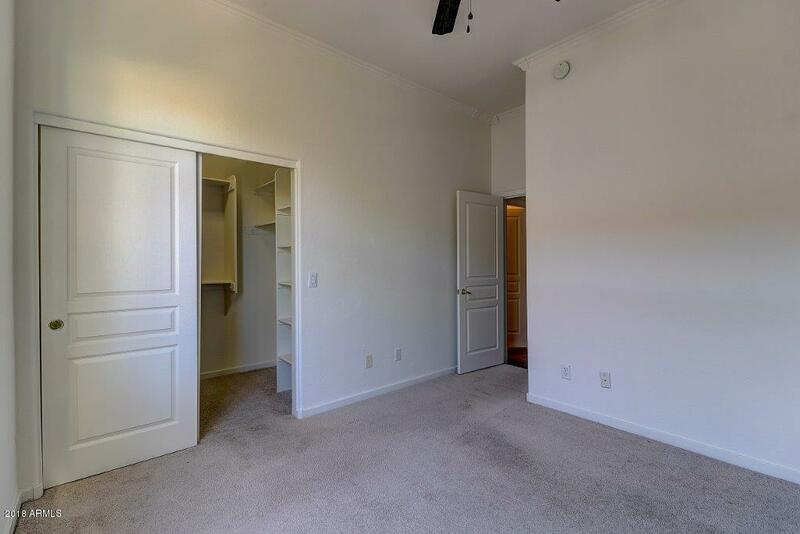 Huge master suite has separate exit to backyard, full bathroom with double sink vanity, separate soaking tub and shower and spacious walk in closet with built in shelving! 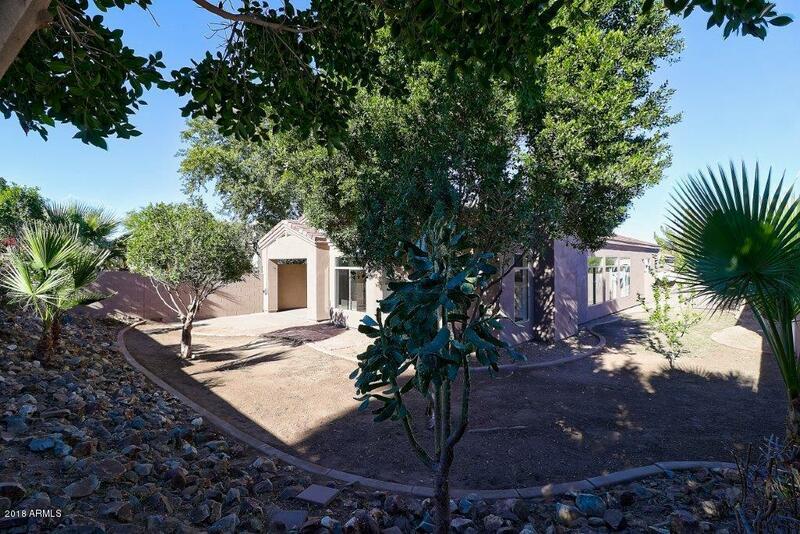 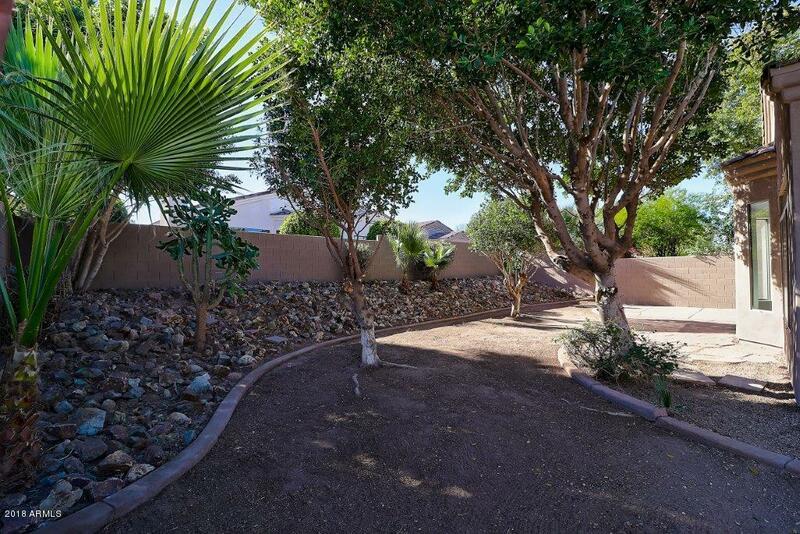 Beautiful backyard has covered patio with flagstone pavers and a gorgeous desert flora landscaping. 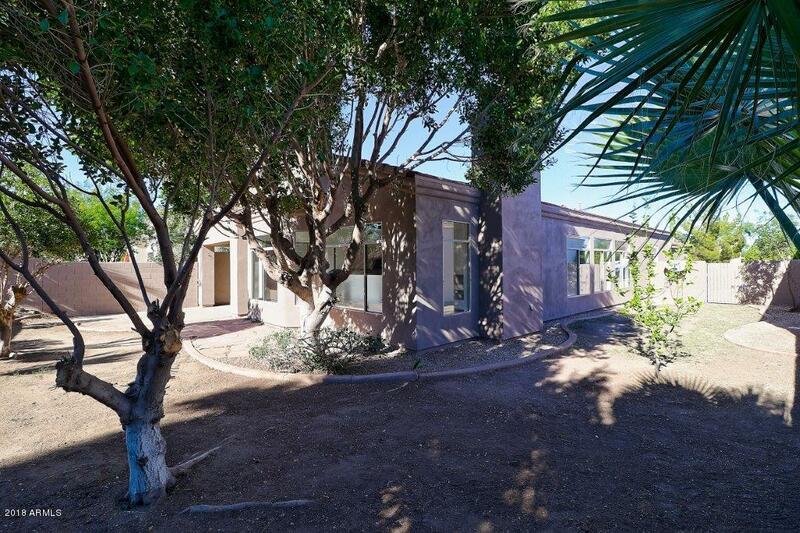 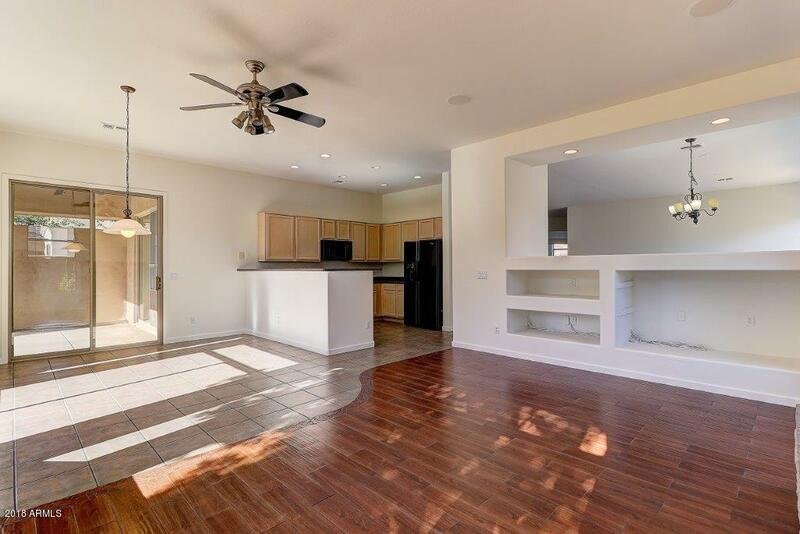 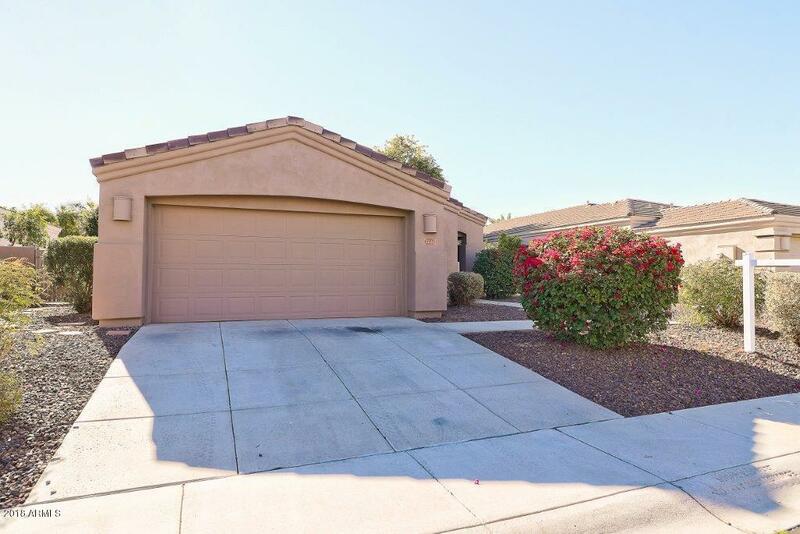 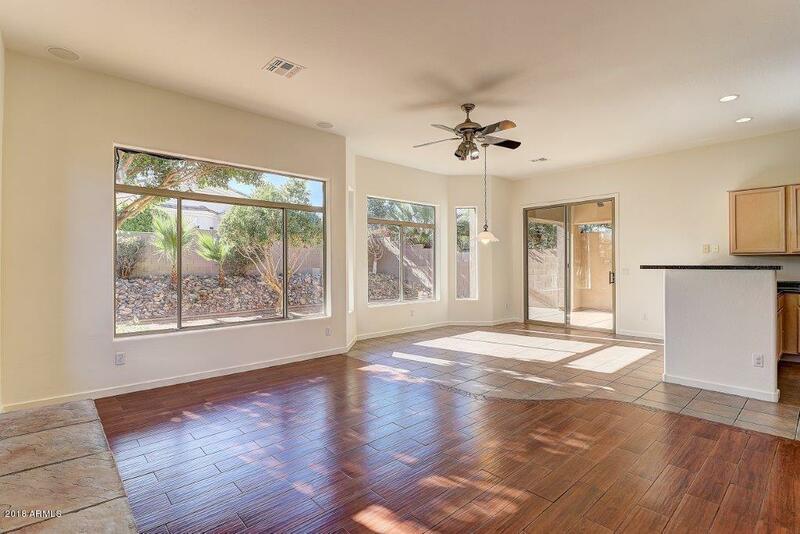 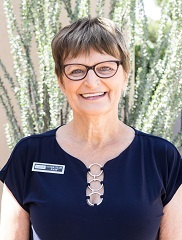 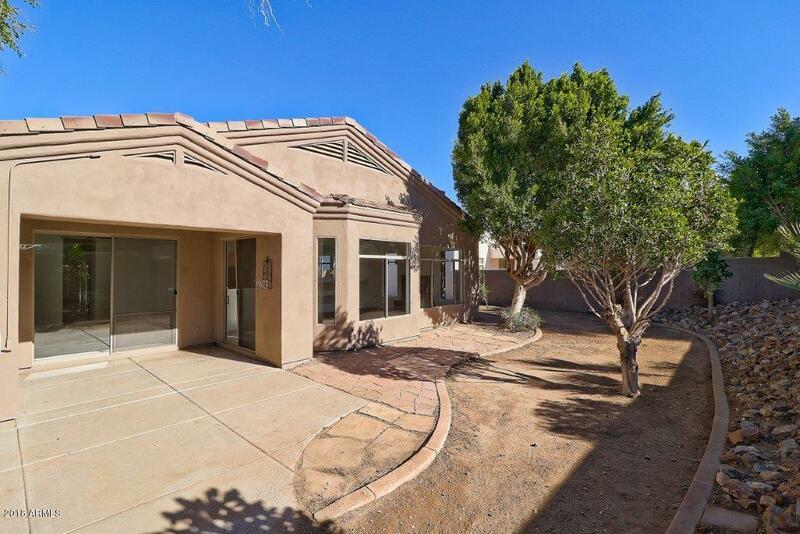 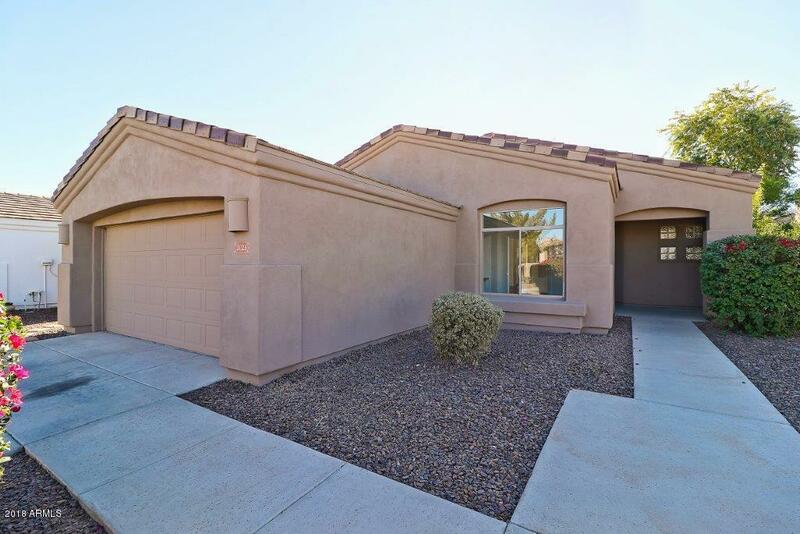 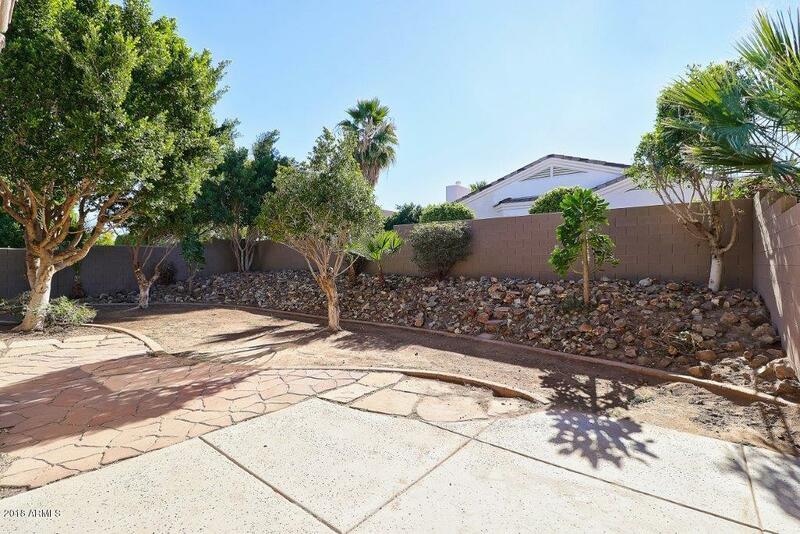 HOA Name: Pines at South Mtn.